In general, bees like plants whose colors have alot of contrast and they go out to feed off one type of plant at a time, so it is a good idea to plant multiple plants of one type in an area. Creating a pollinator friendly garden will not only help the bees, but will also help your yields in the vegetable and fruit garden. The more pollinators come visiting the better your results...you will see it in the fruit set of squashes, cucumbers, melons, etc. 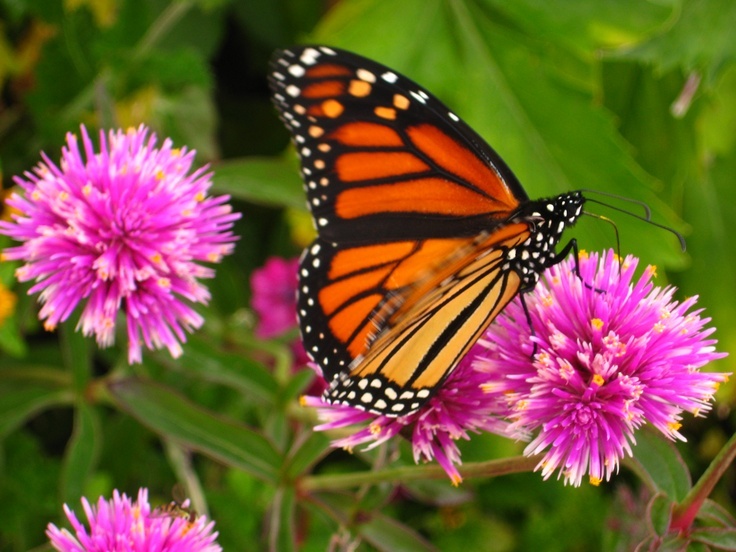 Pollinator gardens help the bees, help our food supply and add beauty to our worlds. Please visit the resources section of our garden journal for a growing list of resources pertaining to bees and pollination.